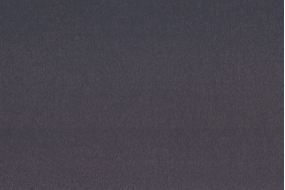 Urban Argento is very popular shade of grey for kitchen worktops. Its dynamic hue gives the kitchen an industrial feel and can be matched to cabinets in practically any colour. The surface is light to the touch, for a feel that is both sophisticated and unique. Price includes VAT. Malm Black is inspired by black metal, giving the kitchen worktop an unusual, futuristic look. Price includes VAT. 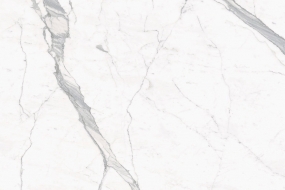 Calacatta Statuario ceramics is a copy of an exclusive natural marble Calacatta Statuario and is a trendy colour for kitchen worktops. The quarry of natural Calacatta Statuario is situated in Carrara, Italy. 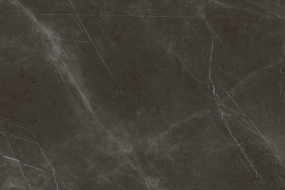 Pietra Grey ceramics is a copy of natural marble Pietra Grey. Popular in both polished and matt finish. 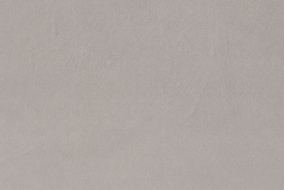 Urban Antracite is a grey ceramics from Nerostein Sapienstone collection. Urban Antracite adds a touch of contemporary flair to the kitchen, and goes with practically all cabinet colours. Its light surface creates an unusually sophisticated atmosphere. Price includes VAT.